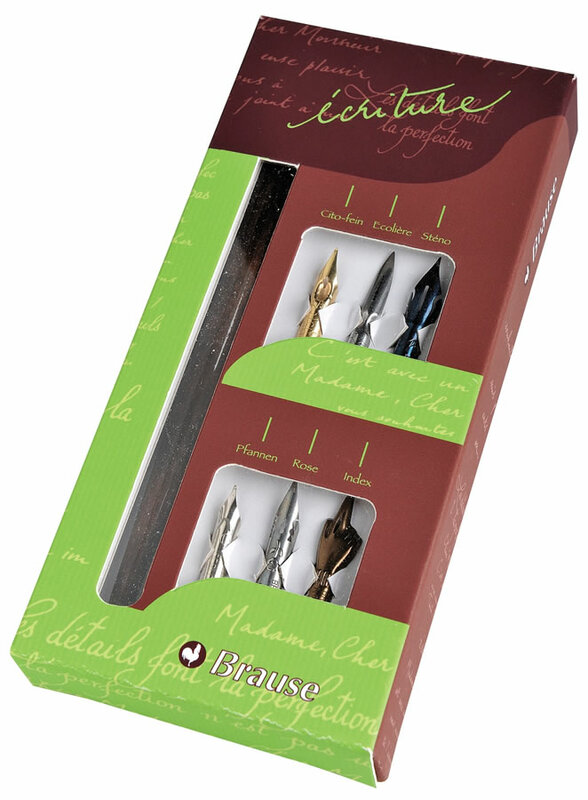 Brause nibs can be used with Herbin calligraphy Inks for writing, drawing and decoration. 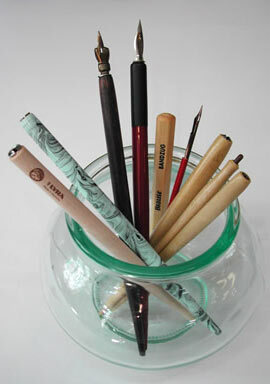 Brause nibs can be found in the toolbox of many calligraphers, lettering artists, penmen and illustrators. Famous nibs include the Steno, nicknamed "Blue Pumpkin," the Extra Fine Point, also known as "Arrow," the Rose, and the Index Finger. Also called “Blue Pumpkin” because of its blue color and shape. 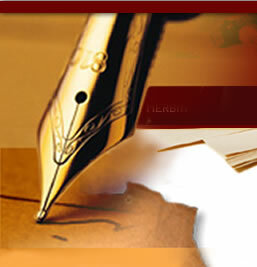 Short hand nib, very fine point, highly elastic, high ink capacity. Thin line with perfect ink flow. 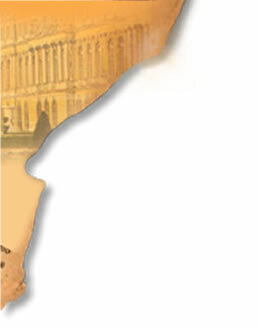 Also called “Arrow” nib. 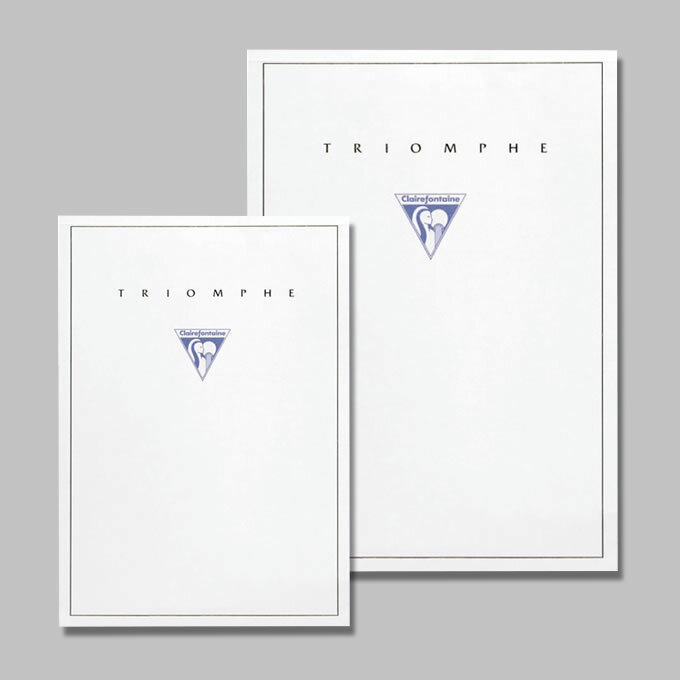 Very smooth reaction, highly elastic, high ink capacity. Favorite for pointed pen work. 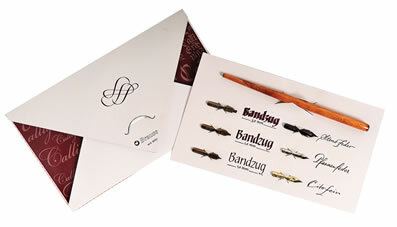 Strong, yet super flexible, fine point, with a rose embossed design. The Rose nib needs a very light touch. The soft, bouncy point responds effortlessly to pressure, for dramatic, swelled strokes. Simple and precise script nib with a medium fine point and a large reserve of ink. 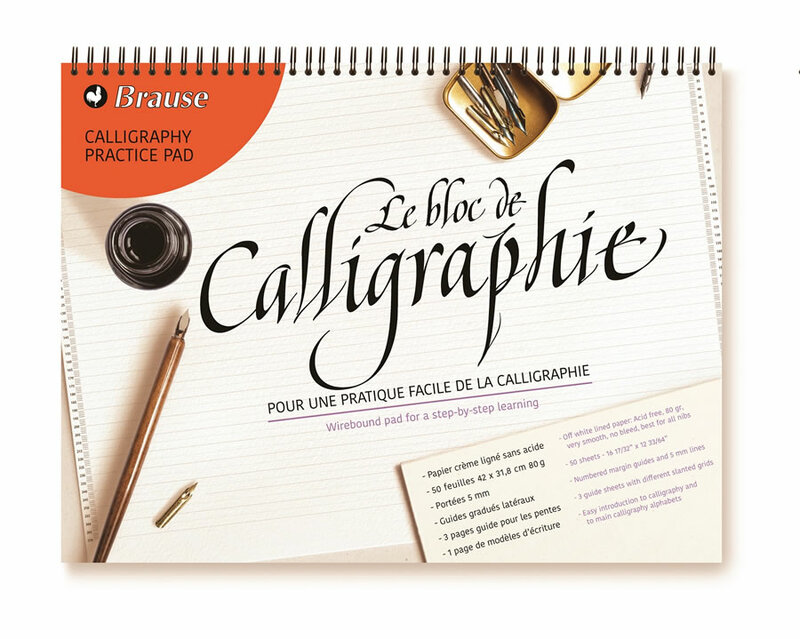 Good for monoline lettering. 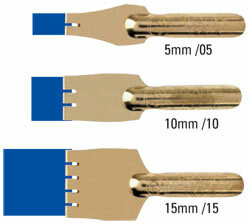 Gold colored, .3mm, very fine point, hollow reservoir, half elastic, precise writing style. Good for monoline lettering. 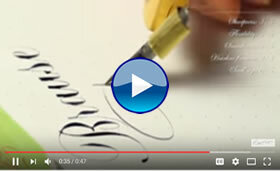 .45mm, pan nib, wider point, reinforced elasticity, strong writing style, nickel plated. 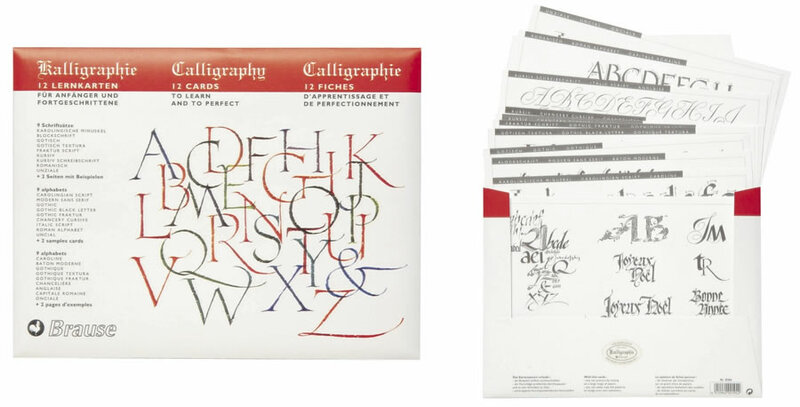 Good for monoline lettering. 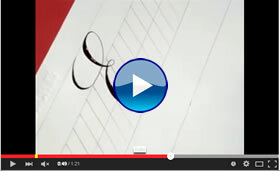 Fine point, very small, very flexible, smooth reaction, high ink capacity, clear lines. 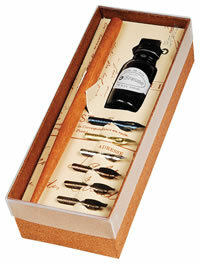 Nib for creating a music staff and writing ornamental letters. Square nibs for rounded (Roman, Italic, Gothic) lettering. Ink reservoir on top. Unique for the sharpness of its angles and by the precision of its upstrokes, the Bandzug nib gives incomparable Gothic letters. 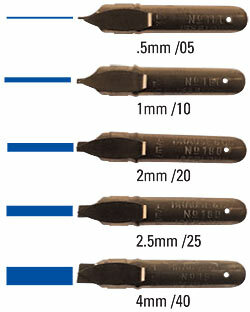 The .7mm nib is a unique size to Brause. This italic nib is good for invitations when the 1mm is too large. The 2mm is good for beginners and people with a heavy hand. Round nib with blade and ink reservoir, used for titles, ornamentation and monoline lettering. 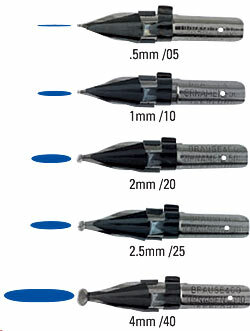 Sizes: .5mm /05, .7mm /07, 1mm /10, 1.5mm /15, 2mm /20, 2.5mm /25, 3mm /30, 4mm /40, 5mm /50. 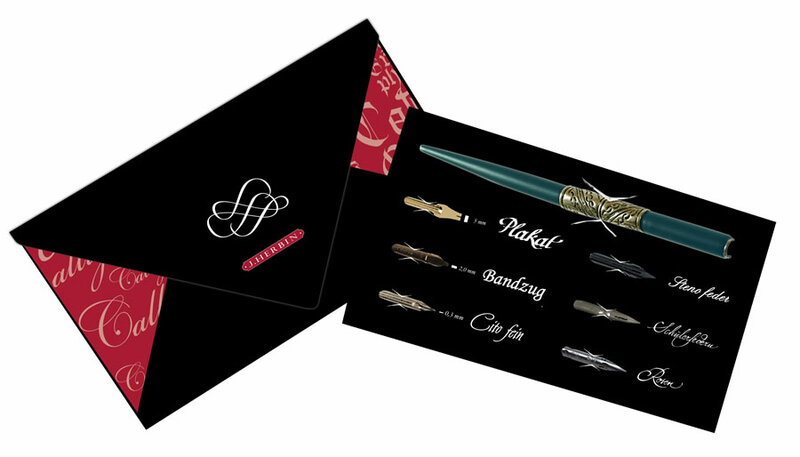 Gold-plated, folded, steel nib for making large letters. 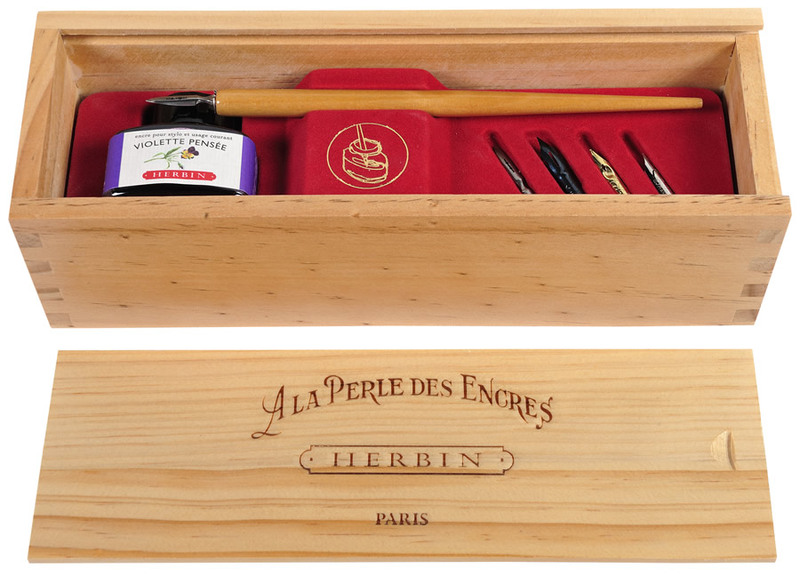 Vintage box set from Herbin with one wooden nib holder, five writing nibs and one 30 ml bottle of Violet Pensee ink. 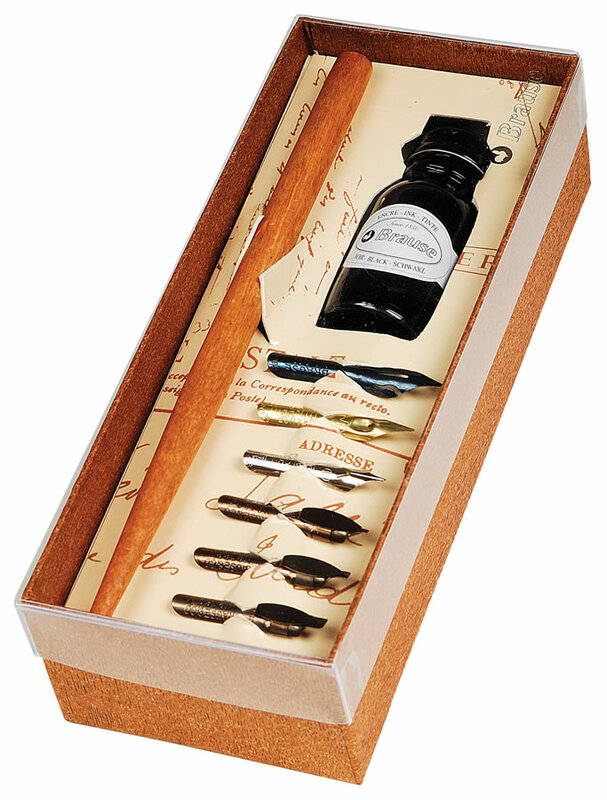 Six nibs for script and calligraphy, one wooden nibs holder, one bottle of black ink. Six popular steel nibs, nib holder. 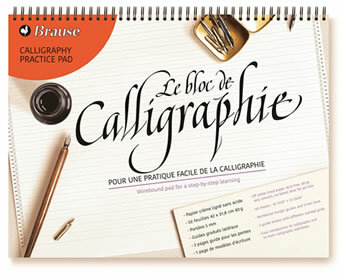 A wirebound notepad with step-by-step calligraphy guides. 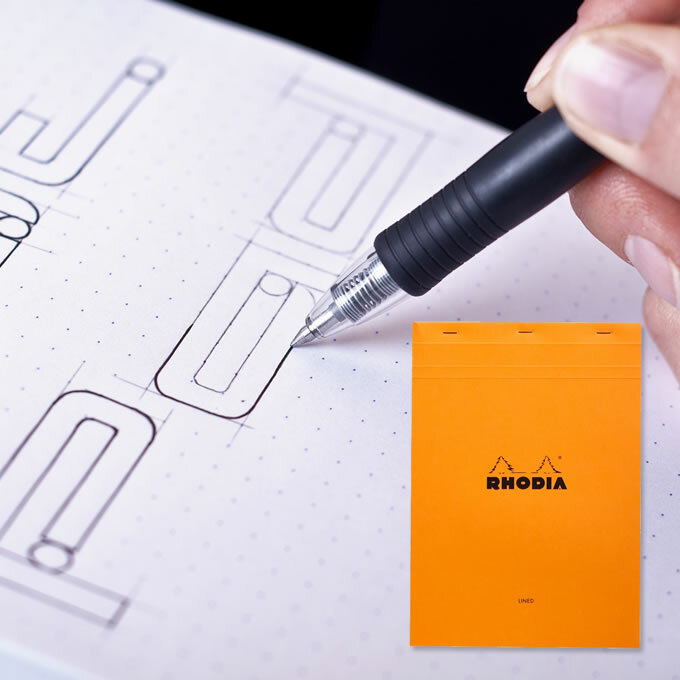 Off-white lined paper, acid-free, super smooth 85g paper is perfect for testing different nibs and inks, with no bleed-thru. 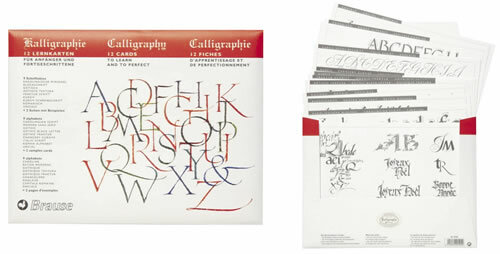 Features numbered margin guides with 5mm lines, three guide sheets with different slant grids, an introduction to calligraphy and calligraphy alphabets. 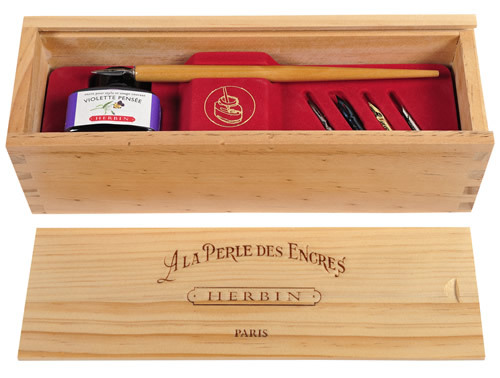 Exaclair, Inc. in New York City is the exclusive importer and distributor of Herbin products. 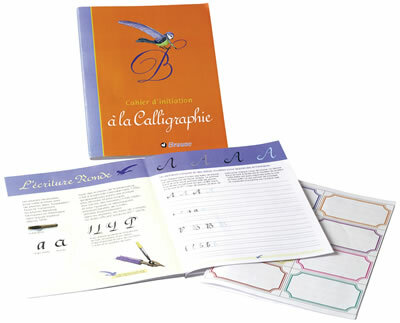 Exaclair, Inc. is a wholly owned subsidiary of the Group Exacompta Clairefontaine, headquarterd in Etival-Clairefontaine, France.